Former-Lucha Underground Trios Champion Ivelisse took to social media to vent her frustrations about her contract status with MGM & Lucha Underground. In a statement, the wrestler said she was “being legally held hostage” by the company. 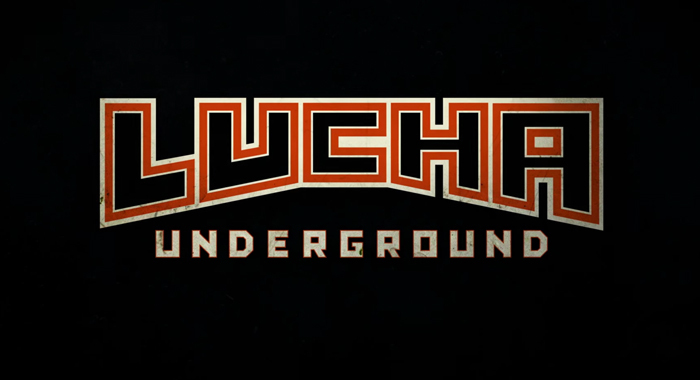 MGM & Lucha Underground executives are currently in a Cold War of sorts over the budget for LU, should the show return for another season. #strength l’ve done everything in my power to avoid having to do this but.. at this point I literally have no other choice.. For a bit over 1 1/2 now l’ve been battling LU to grant me my release. They convinced me to do S4 under the promise that Id be released after the season concluded and was still unhappy. They currently are still refusing to do so despite having been told numerous times that they would. This has caused me an unbearable amount of grief for so long now, I really have no words to describe and dont know what else to do.. being legally held hostage while Pro Wrestling is booming is a matter not to be taken lightly, especially coming from someone who has dedicated their life to their work, its everything to me. I am at my wits end, so at this point, regardless what happens from here on out, at the very least my story is told.